Children’s Hospital Oakland & Research Institute is home to the largest and most comprehensive sickle cell treatment program in the state. The center draws many patients and their families to the area, where they can receive a lifetime of quality care. 9th Floor Radio is not a “regular” radio station. It has no call letters, and no frequency where its shows can be heard playing over the airwaves. Tucked inside a portable building with no address near the corner of 8th Street and 5th Avenue in Oakland, 9th Floor Radio streams over the internet 24 hours a day, seven days a week. Through a nationwide marketing campaign and the Family Radio media platform, Oakland-based preacher Harold Camping convinced thousands of people that the world would end on May 21, 2011. As we approach the one-year anniversary of his failed prediction, reporter Megan Molteni takes look at the psychology of Camping’s doomsaying and why so many people fell for it. In 1954, local historian Frank X. 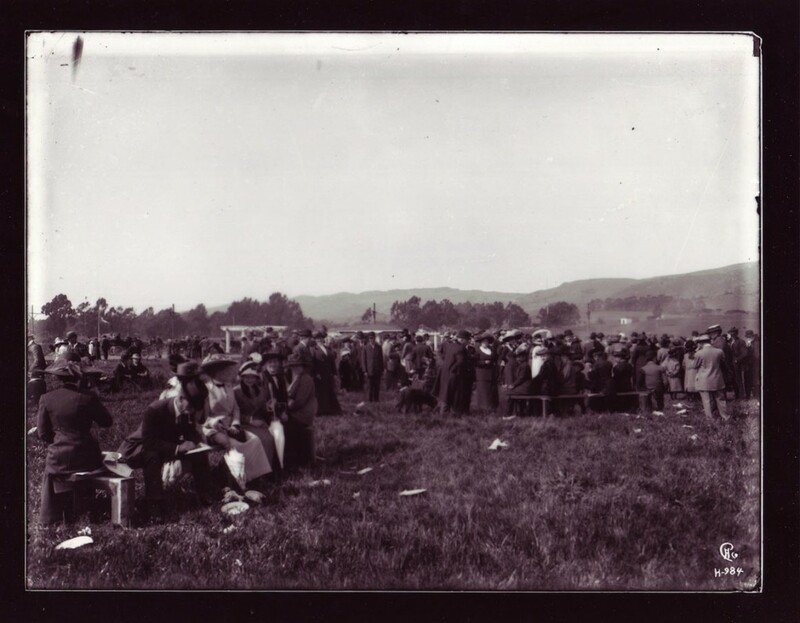 Flood interviewed many of Rockridge’s first settlers about what it was like back in the “good old days.” These are their reminiscences in their own words. Oakland’s inaugural Veg Week starts this weekend. A number of events geared toward community education about meatless lifestyle choices will be taking place from April 15-21. Today, Oakland North reporter Megan Molteni continues our weekly street photography series and takes us down to Oakland’s waterfront. The first ever Golden Gate Goaltimate Games brought teams from all over the West Coast to compete in this unique adaptation of ultimate frisbee, including Oakland’s own Team Try Hard. It’s almost springtime in Oakland, and that means Notes & Words is back. The annual event brings authors and musicians together on stage at The Fox Theater to benefit Children’s Hospital Oakland Research. This week Oakland North reporter Megan Molteni takes you to Chinatown. It’s part of our ongoing effort to photograph the city’s most popular neighborhoods. Check out the Town Spectacle—a whole new kind of living art experience that brings together local artists, musicians and performers to connect with the community. 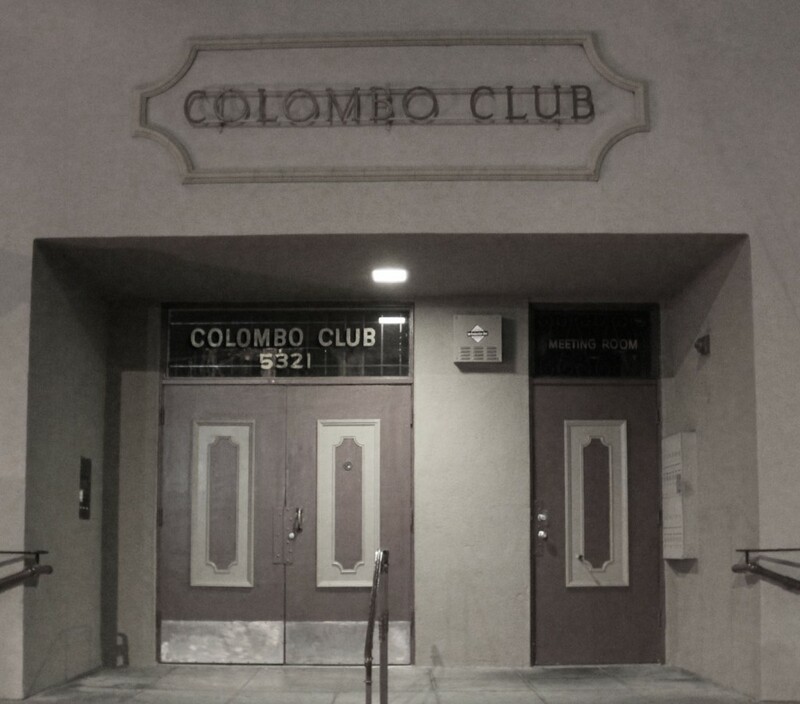 For nearly 100 years, the Colombo Club has been the heart and soul of Temescal’s historic Italian community. With almost 1,000 members today, the Columbo Club is the largest private Italian social club west of the Mississippi River. Oakland North reporter Megan Molteni goes down to the club to learn about its long and storied history.